Do I have to wear a costume or dress up? COSTUMES FITTING OUR THEME -OR- FORMAL ATTIRE WITH A MASK ARE REQUIRED. IMAGINATIVE COSTUMES HIGHLY RECOMMENDED. 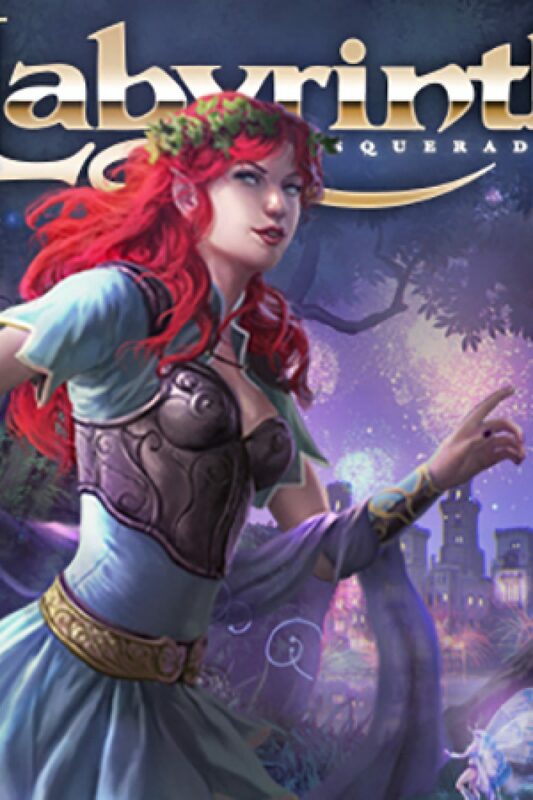 Where is the Masquerade Located? The Entrance to the hotel/venue is accessible off of Grand Avenue. Valet parking is available, but is limited to guests staying at the Hotel. It is suggested to park across the street at Pershing Square. Parking at the Hotel is for hotel guests only and costs $45/night. Parking at Pershing Square across the street is $16/Friday and $7/Saturday. I have Pre-show Tickets, what do I do? Check in with the attendants at the Registration Desk before Pre-Show begins at 7:00pm and they will direct you to one of the Biltmore’s ballrooms where Pre-Show begins. Pre-Show Experience starts promptly at 7:00pm. I have Tea Tickets, where do I go? The Royal Tea Room is located in the Throne Room, please follow the signs. If you have Tea Tickets you will need to speak with Check-In and reserve your Tea Time. Please arrive 15 minutes early to ensure you are seated in a timely manner. I have Royal Pavilion Tickets, what do I do? Check in with the Registration Desk with your Royal Pavilion letter. You will be escorted to your seating area located on the balcony floor of the Crystal Ballroom. Can I smoke at the venue? Smoking is ONLY allowed at the Garden area. This includes VAPES. Will there be food available at the Masquerade? Yes. The Millennium Biltmore will have restaurants and bars operational at their normal business hours. There will also be a special event menu available in the Garden. There is a special Royal currency that has been introduced to cut down wait time at the event bars. You can exchange your currency for Royal currency in the Check-In area. While the Biltmore’s permanent food and beverage venues will accept traditional currency, the Masquerade bars and the Garden food area will only accept Sypher currency. Is there a place where I can coat check my coat, props or fairy wings? Yes. Coat check is available for a small charge per item located within the premises. I parked at Pershing Square, how do I get to the Masquerade? Cross Olive street and enter the Biltmore via the doors that lead to the Rendezvous Court. Go up the stairs and the Chamberlain’s desk/check in should be on your left. The Hotel Lobby and Front Desk will be to the right. Where is the entrance to the Masquerade? To get to the Masquerade please follow the signs in the Hotel lobby and go past the main Elevator Bank. You’ll see The Lord Chamberlain’s Desk and be able to check in and enter there. Please have your tickets ready. I did not get my ticket in the mail, what do I do? Please go to Will Call to pick up your ticket with your ID and Confirmation numbers ready to present. Will Call is located just past the main Hotel Elevator Bank in the main concourse of the hotel. Look for the Lord Chamberlain’s Desk or ask one of our Sypher Knights for direction. Please have your ID and confirmation numbers ready when picking up your tickets from Will Call.